San Antonio’s Argentine hero is coming back for one more run. Although the NBA collectively treated the final games of his 2016-17 season as though he was finished, Manu Ginobili will apparently not be retiring, but will instead return to the San Antonio Spurs for at least one more year. 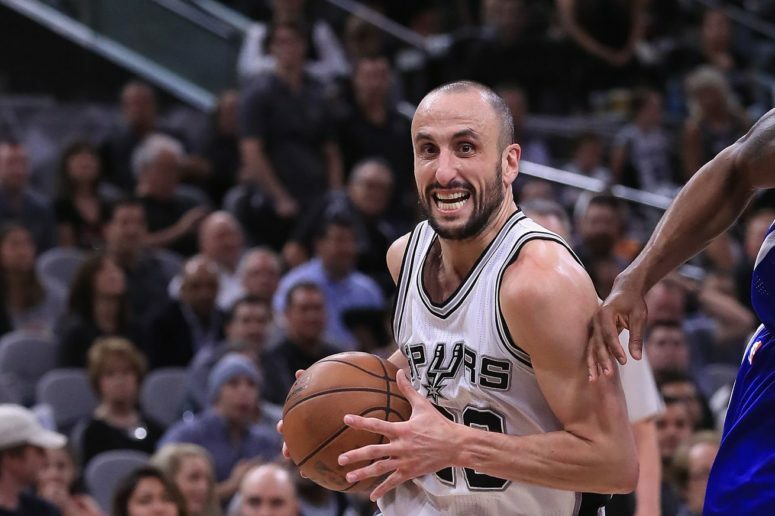 Manu Ginobili and the Spurs are finalizing details of his imminent return for a 16th NBA season, league sources tell ESPN.